Are you getting a little tired of this snowy, wintery weather? I shouldn’t complain, our winter hasn’t been too bad compared to other parts of the US but, usually around this time of year I become desperate for a little sunshine and MORE light please! 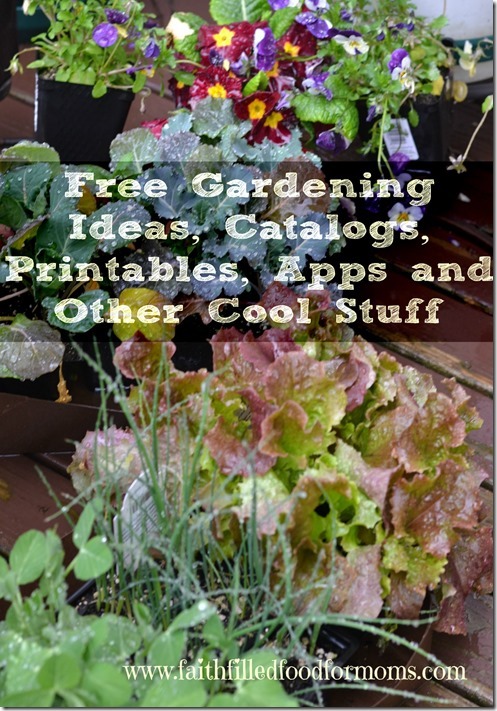 Last year I did a couple of round ups of some great Free Gardening Catalogs, Printables, Apps and other cool stuff. This year I have found even MORE great Gardening resources…so I thought I would do another round up and put all the info on one page so that it would be easy for you to access and find. I’ve checked all of the old links and they are all still good..YAY! So I hope that you will start to dream a little about Spring and gardening (even if it’s a potted plant) and when the sunshine peeks it’s little head out for an hour or two you’ll rush out and enjoy it! Awesome Cute Little Garden Notebook, by a Number of Things. 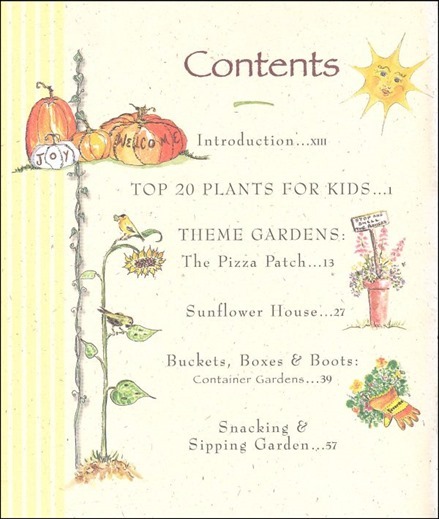 When my kids were younger I used this awesome Gardening book, Roots, Shoots, Buckets & Boots: Gardening Together with Children . So many fun and amazing things to do with kids! Gardenista has an awesome list of 10 amazing Gardening apps and what they do that you can really use! A useful post on how to achieve the best Garden Soil and how to get rid of those weeds! As the weather gets better, make sure you are getting out for some fresh air and be sure to smell the Roses! 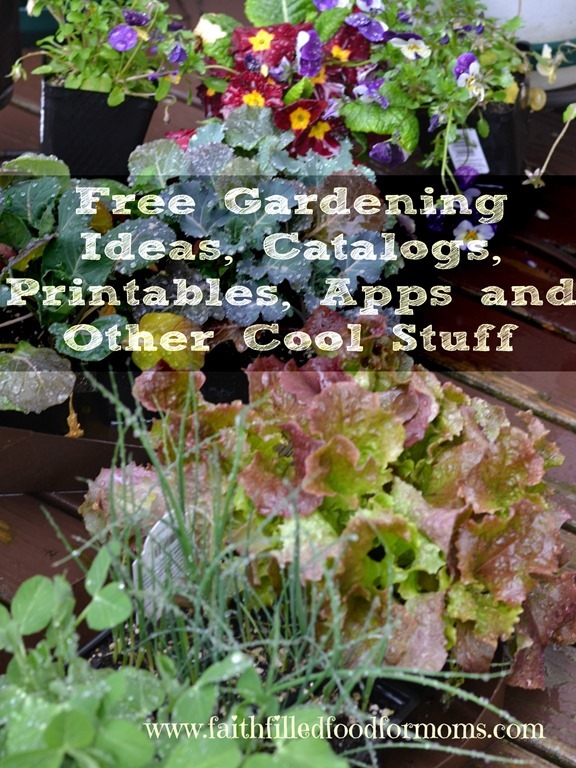 If you would like lots of other gardening ideas be sure and hop over to my Gardening Board on Pinterest…My oh My…tons of fun stuff!! Follow Shari Lynne @ Faith Filled Food for Moms’s board gardening on Pinterest.